Kwik Kar Lube & Tune in Killeen is an Official Vehicle Inspection Station for the state of Texas. All vehicles registered in Texas are required to receive an Annual State Inspection. If you are new to Texas and need to get your car registered in Texas you will be required to have a state form VI30, referred to as the Green Sheet. The state inspector will complete and provide the Green Sheet to you at the end of the inspection along with an inspection report. Comprehensive safety inspections are required on all vehicles. 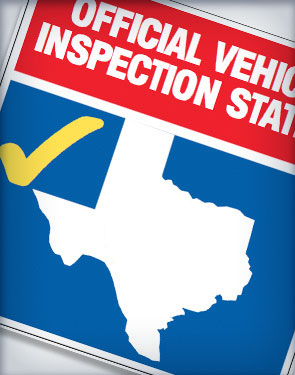 Once your inspection passes, you will have everything you need to register your vehicle in Texas.